Addons for CS-Cart 4.x releases. 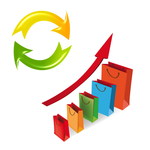 WebGraphiq offers ready-to-use CS-Cart addons, plugins and modules that help you to extend your store functionality and increase your sales, free and paid. The addons are easy to install and come in a simple to use format with step-by-step instructions as well as a documentation for the usage and settings. Besides, you have the possibility to test our CS-Cart add-ons before the purchase via our demo. Our developers are constantly improving all our products releasing new versions of existent CS-Cart add-on. Also the compatibility with the new CS-Cart releases is always checked and if necessary the developers update them. If you have any questions or don’t find the add-on that meets your requirements, just contact us and we will develop it for you. 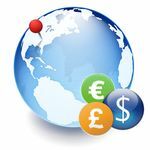 GeoIP Currencies can automatically detect the country that your website visitor is viewing your site from, changes your store's currency and prices into the LOCAL currency of your visitor. Found a lower price? Tell us! 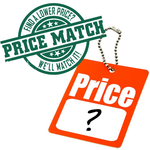 CS-Cart Price Match add-on enables your customers to report lower price of similar products sold by different competitors, making price comparison easier. This CS-Cart add-on provides you the possibility to display randomly selected products of your online shop all over your website in an intelligent way, the list of products is changed on each web page refreshing. The Order Referrer Statistics CS-Cart add-on allows to track which websites referred visitors to your store most effectively. 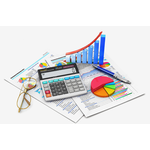 Increase your SEO and sales! 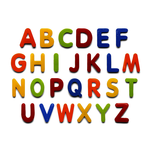 A great tool to add a letter-based navigation widget to your cs-cart webshop to filter products alphabetically. Clicking one of the letters filters the list to show only the products in the list that start with that letter. 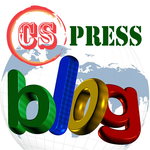 With the CS-Press add-on you can easily create informative blog posts spicing them up with catchy images and other types of visual content, by adding WordPress style blogging functionality to your CS-Cart store. 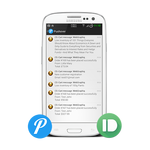 Push notifications to Android and iOS devices with ease! New orders, low stock and new customer registration notifications. This add-on for CS-Cart allows your customers to select which currency to pay for your products and adds the abilty to accept payments in multiple currencies when using PayPal Standard. If you use PayPal Standard and have more currencies this add-on is a must for your store. This add-on for CS-Cart allows your customers to select which currency to pay for your products when using PayPal Express. 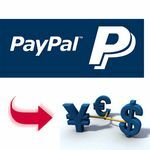 (Accept multiple currencies) If you use PayPal Express and have multiple currencies this add-on is a must for your store. This add-on for CS-Cart allows your customers to select which currency to pay for your products when using PayPal Pro. (Accept multiple currencies) If you use PayPal Pro this add-on is a must for your store. 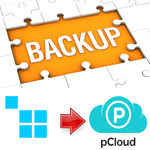 With the Autobackup add-on you can automatically backup your CS-Cart database and upload it to Dropbox, the most popular cloud storage provider. Dropbox is a free service that lets you bring all your data, photos, docs and videos anywhere. 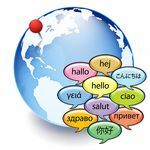 The GeoIP Languages add-on for CS-Cart can automatically detect the country that your website visitor is viewing your site from, changes your store's language into the LOCAL language of your visitor.